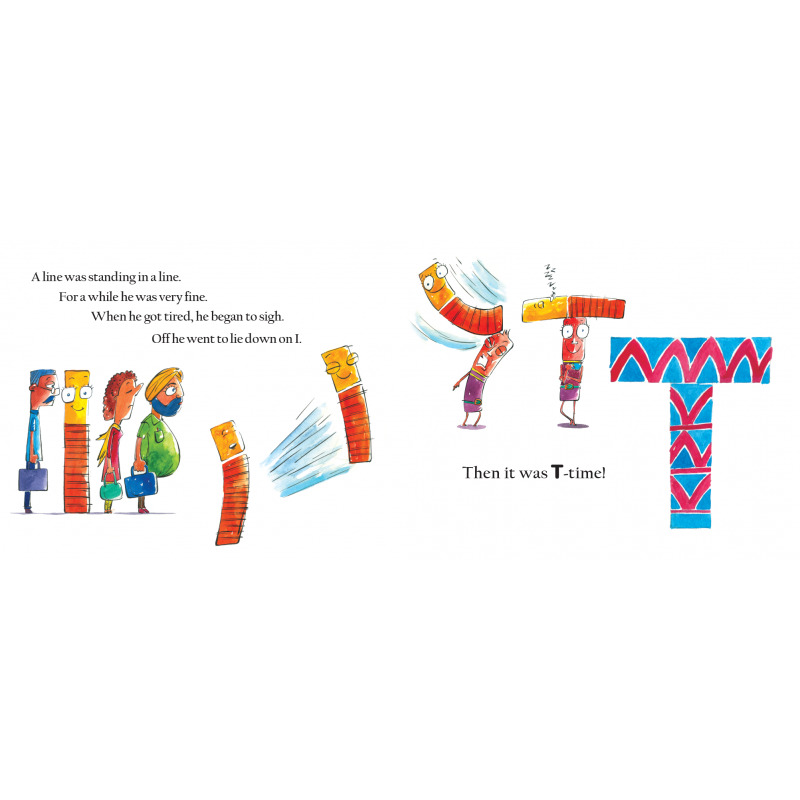 With silly verse, fun puns and exuberant visuals that play with letter shapes, this is a zany, never-before introduction to the English alphabet. 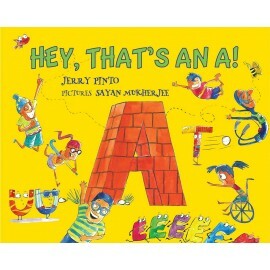 Already a hit in classrooms for teaching the ABC! 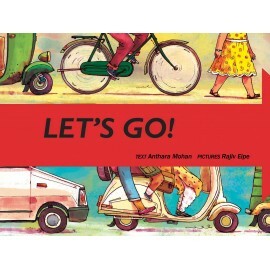 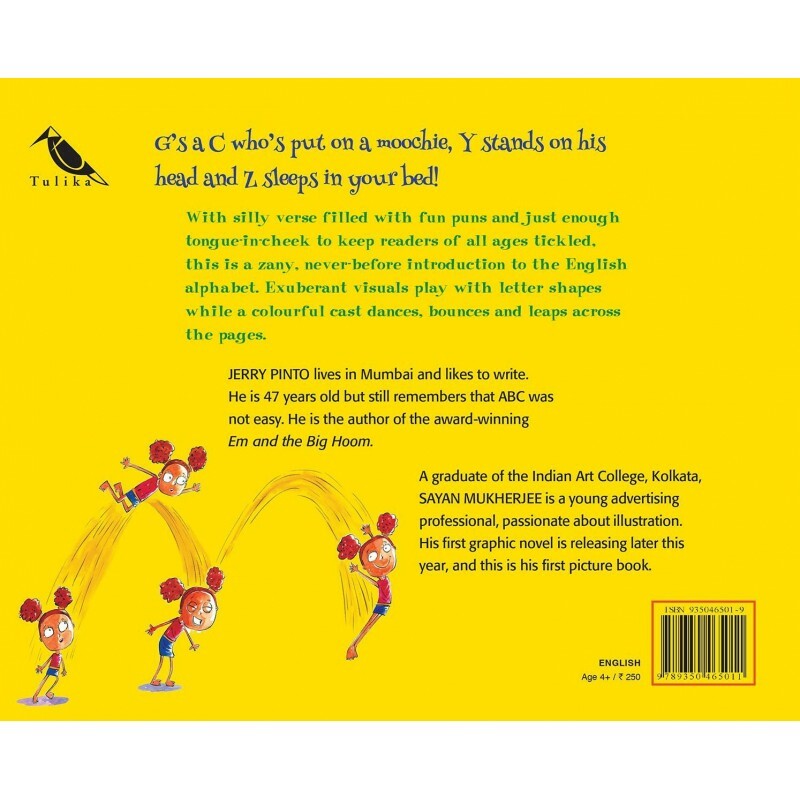 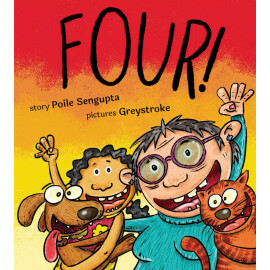 With silly verse filled with fun puns and just enough tongue-in-cheek to keep readers of all ages tickled, this is a zany, never-before introduction to the English alphabet. 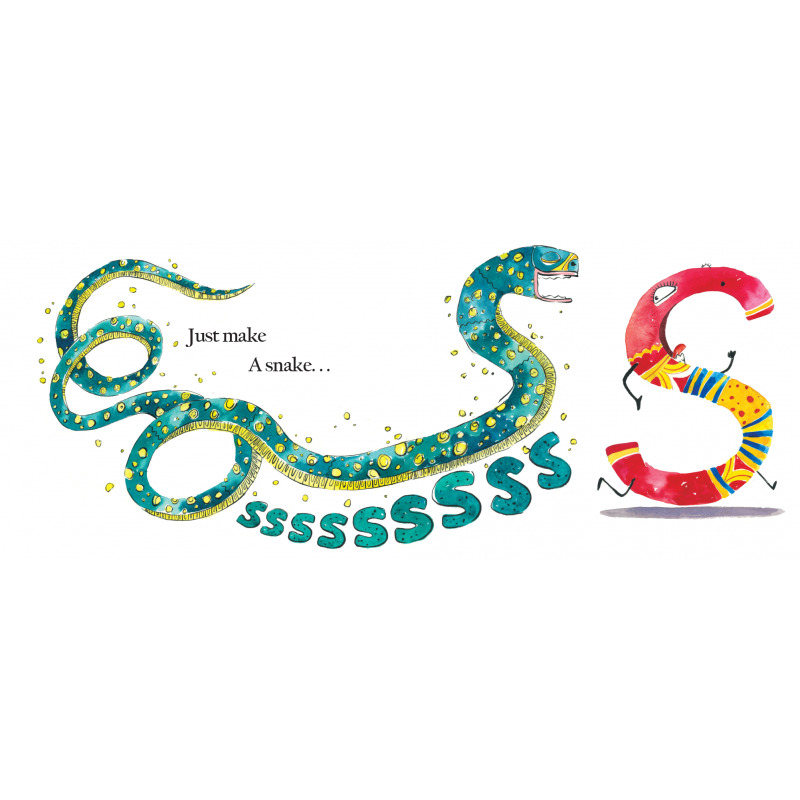 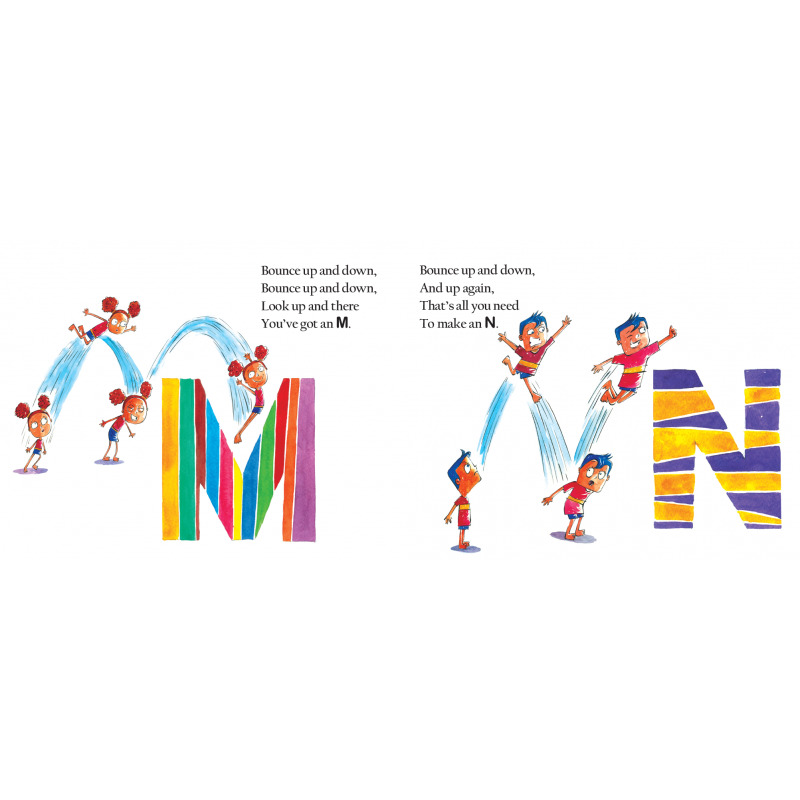 Exuberant visuals play with letter shapes while a colourful cast dances, bounces and leaps across the pages.